The research study also showed that teachers became more comfortable with technology, and more collaborative and flexible in their teaching. Furthermore, all of the 24 classroom teachers who participated in the focus group expressed a desire to integrate 3D design-based makerspaces into their future classes. Following the successful 2017-2018 research project, 14 NSW schools will be part of the first NSW Maker Pedagogy Network Project (MPNP) to begin in Term 1, 2019. 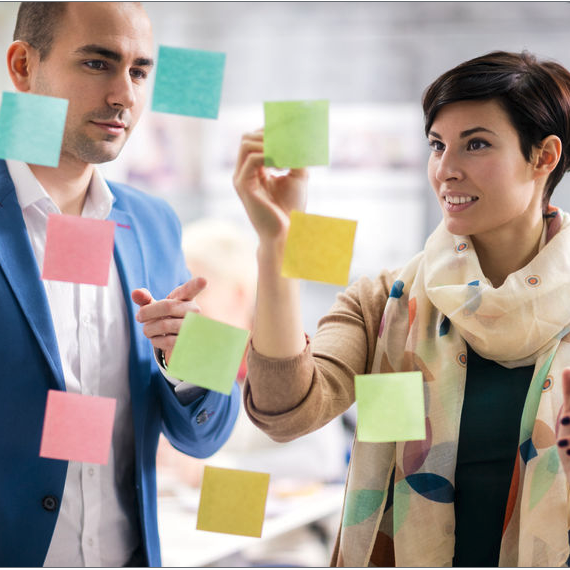 The MPNP is designed to develop sustainable and scaleable models of professional learning that lead to effective implementation of maker pedagogies, STEM learning outcomes and improvement in students’ critical, creative and Design Thinking abilities. The MPNP works towards the goals of the National STEM School Education Strategy 2016-2026 by engaging students in exciting, challenging STEM learning that is connected to their real-world experiences; helping teachers to develop pedagogical approaches that enable students to combine STEM knowledge with critical, creative and design thinking; and building teacher capacity as mentors in their own and other sites. To achieve this, over term one and two in 2019, MPNP participants will undertake Makers Empire’s popular Learning by Design course. Address the new NSW Science and Technology K-6 Syllabus with a particular focus on Design and Production. Complete full days of professional development including 20+ hours of NESA accredited professional development at the Proficient Teacher level. Be supported to design innovative learning programs that provide authentic, meaningful contexts for students to engage in STEM and maker-based learning using 3D design and printing. Identify and provide release (approximately 2 days) for at least two participating classroom teachers or teams of teachers. Support capacity building of classroom teachers through the facilitation of ‘flow-on’ professional learning within their sites. Attend face to face professional learning, up to 2 days. Participate in online professional learning communities. 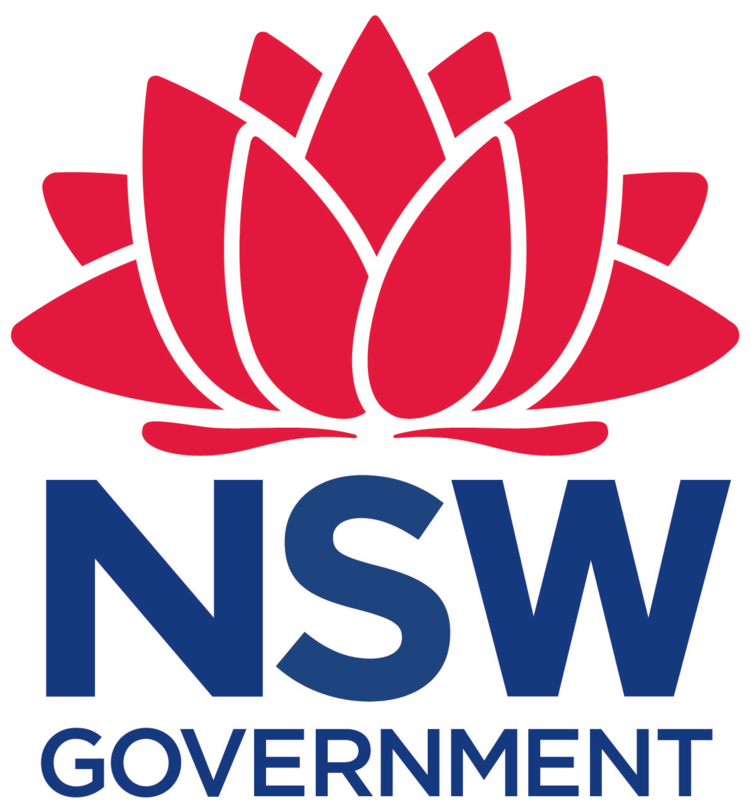 Design, trial and document a unit of work or learning plan for publication that uses 3D modelling and design aligned with the new NSW Science and Technology K-6 Syllabus with a particular focus on Design and Production. Participate in the Schools Showcase. 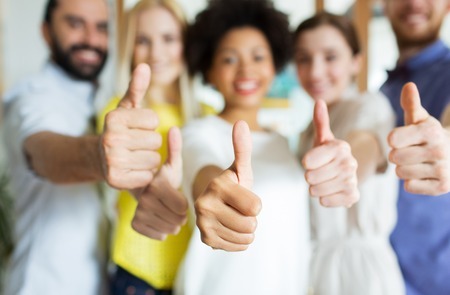 Participate in pre- and post-project surveys. Sydney Morning Herald: It was Amazing: How 3D Printers Taught Kindy Kids to Take Risks. November 2018. E-School News: 9 Ways Schools can Make Better Makerspaces. December 2018. The Educator: New study highlights impact of makerspaces in schools. November 2018. 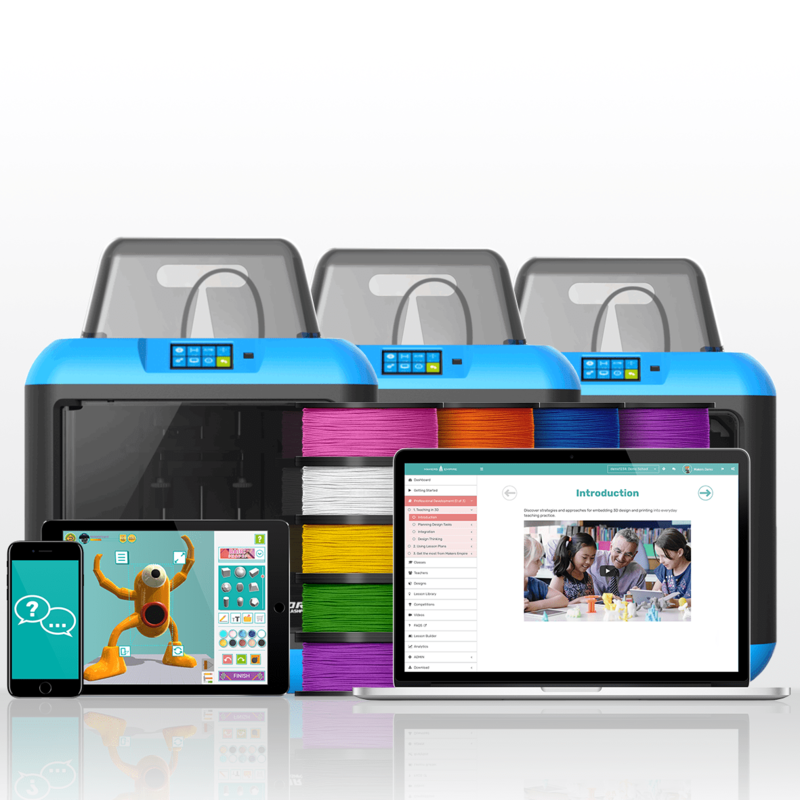 EdTechMagazine: 3D Printing Highly Effective for Building Creative Skills in K–12. November 2018. World of 3D Printing Magazine: Australische Studie zeigt die Vorteile von 3D-Druckern in Grundschulen für Kinder. November 2018. 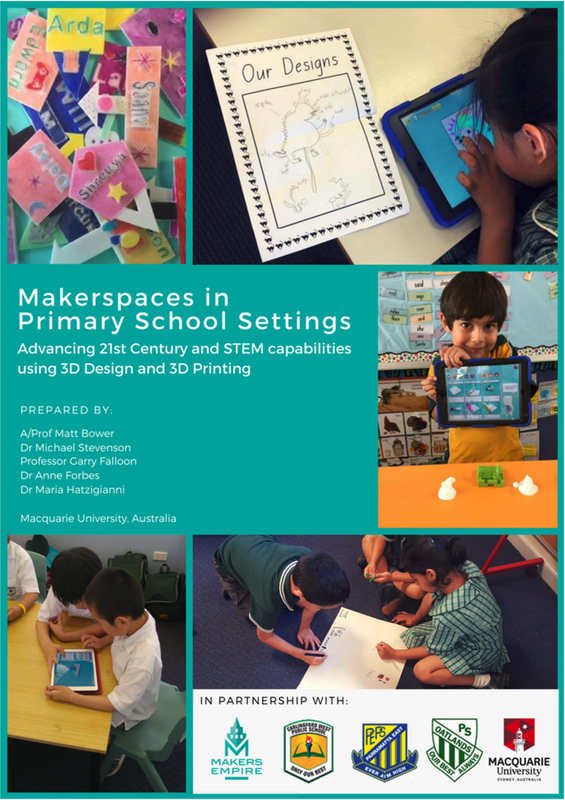 Education Matters: Impact of makerspaces for primary students. October 2018. 3D Natives: How can students and teachers benefit from 3D printing. October 2018. 3Ders: Study shows 3D printing could enhance Design Thinking and creativity in primary schools. October 2018. 3D Printing Industry. Study shows 3D printing improves design thinking skills. October 2018. Interested in being part of a future Maker Pedagogy Network Project in your state? This project has been designed for groups of schools so once we have 10 schools signed up in your state, we can begin a new project. Fill in this form to register your interest. Can you confirm your school's participation in this project? Yes - sign us up!Not yet - keen but am waiting approval. Not yet - keen but want to talk to someone. Anything you'd like to ask or let us know?